Have you found an online vendor selling A 1710 La perle? Très bon rhum ayant uniquement le vrai goût du vrai rhum ! Visited the A1710 Distillery while vacationing at Martinique. Distillery tour was closed, but an open tasting bar was offered. 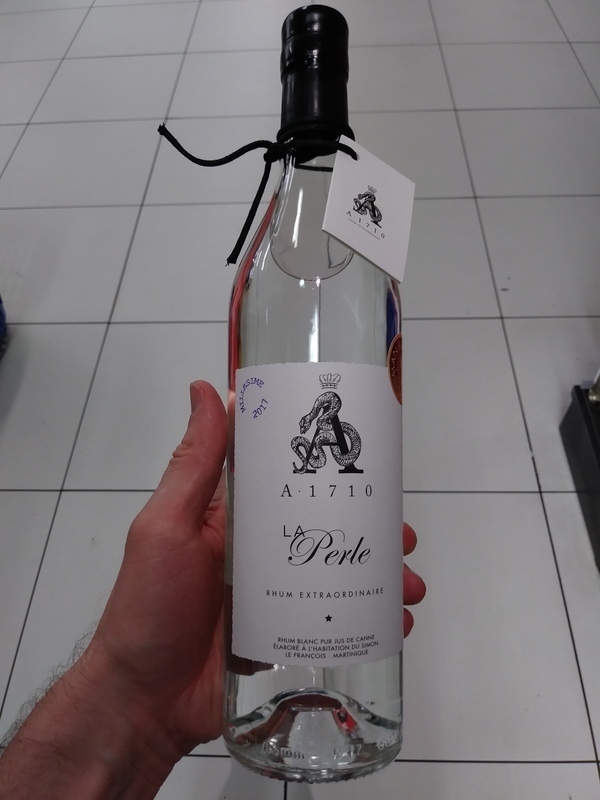 A1710 La Perle was priced at EUR 20 at the distillery. Pretty decent old school bottle and label design. 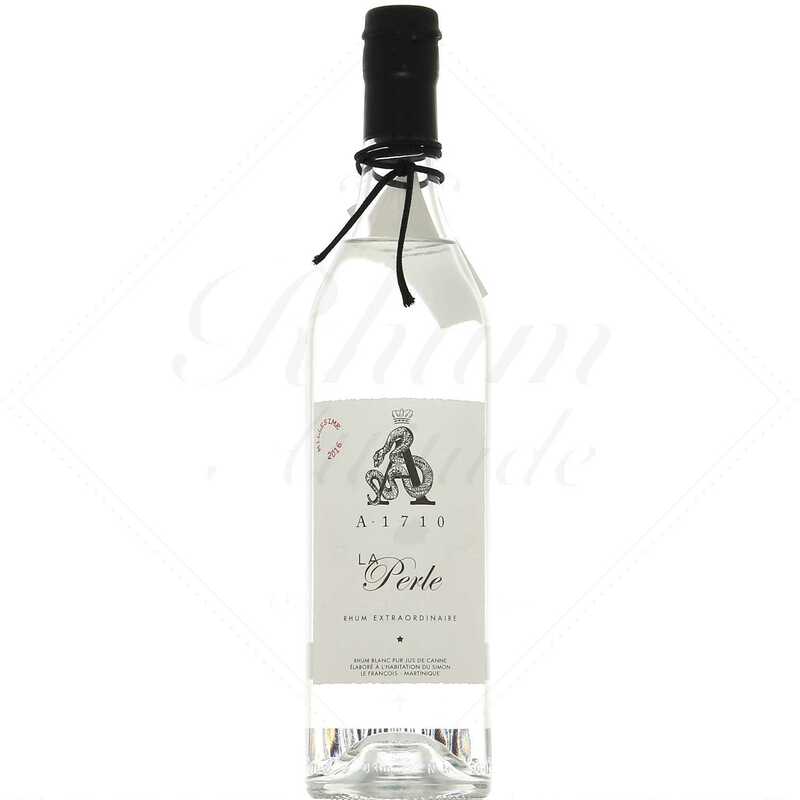 Traditional very dry Rhum Agricole notes followed by grass and very strong floral bouquet to your nose and palate. Strong burn at the end. Rhum Agricole lovers can easily add 2 points to my score. Wow. just like l'Esprit, de Neisson, the RhumRhum PMG 56º or l'Intense de Karukera, we have here a frank, straight white round bodied spirit. long fermentation with local yeast. The result is not really enthusiastic and this is the reason why A 1710 has realized a second batch that seems much more promising. We must recognize the courage of this distillery, which is very young to want to offer products in accordance with certain traditions and products. The initiative must be supported.